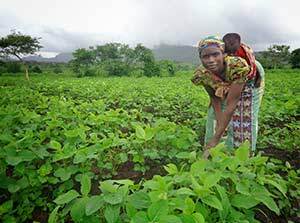 Lack of economic independence is one of the plights of many African women, especially in rural areas. In many African countries, men are the bread winners. 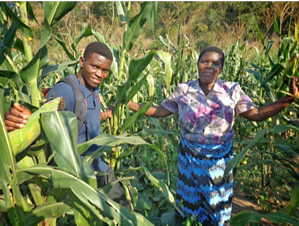 This was true of Grace Njikho of Kamphalo village in Chikwina-Mpamba Area Program in Malawi. Married over 31 years and a mother of 5 children, she depended on her husband for everything. She never engaged in any form of business to gain income or supplement what her husband earned. For her, being married, meant the husband had to shoulder total responsibility for everything. “Before the THRIVE Project, I could hardly think of engaging in any form of micro enterprise for additional income for our household. I thought my husband was there to provide everything for the home,” said Grace. Instead of celebrating adolescence, 19-year-old, mother of two, Malita, recalls days filled with pain and societal seclusion, which resulted in her dropping out of school. Malita remembers that she and her female peers had to endure taunts and stigmas at school where there was no support as they went through adolescence. 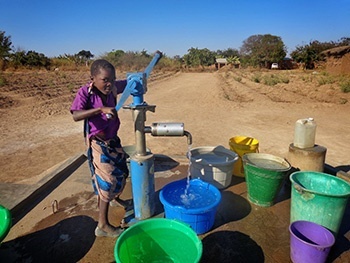 In many rural communities in Malawi, access to safe drinking water remains a challenge. In some communities, people have difficulties even accessing the contaminated water from unprotected sources. 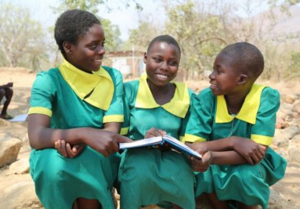 This was the case for Mnyakose village in Mutchenda Area Program in Malawi. The people in this village had no access to safe drinking water. The only source of water was the dirty Kaviyere River. During the dry season the river could dry up and people had to dig holes along the river bed looking for water. Women could wait for hours during the dry months to fill a bucket of water.